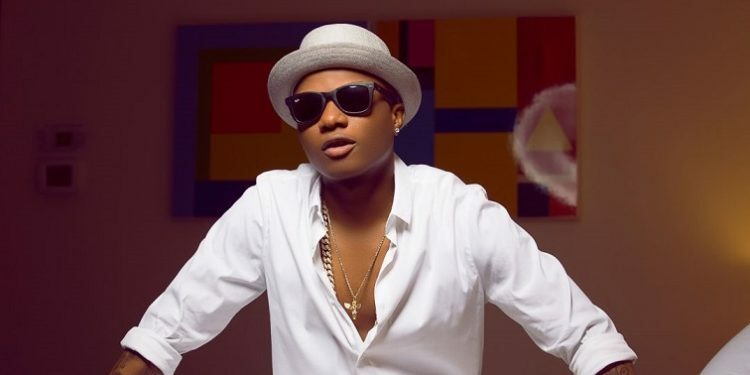 Our OSG Video of the Week goes to none other than The Starboy Himself Wizkid with video titled Daddy Yo. Ayodeji Ibrahim Balogun aka Wizkid dropped the visuals of his latest dance hall song Daddy yo which featured Ghanaian star boy world wide first lady Efya Nokturnal in their first official collaboration, and his first project under Sony Music’s RCA Records. The crisp dance themed video displays the star boy swags, colorful costumes, pretty vixens, crazy dancers, and perfect angle shots and has generated more than a million views in less than 2 weeks. 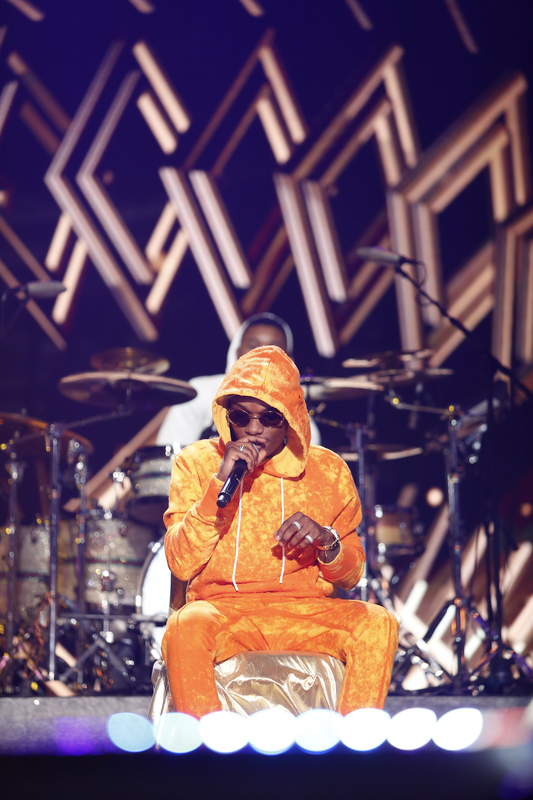 2016 has been a notable year for Wizkid as he also won the Most critically and commercially adjudged artiste in the year under review. Join us again on another episode of Osg Video Pick Of The Week. Don’t forget to subscribe and follow @olorisupergal on social network.